The High Court has ruled that government’s potential plans for a diesel scrappage scheme and ‘toxin tax’ MUST be published ahead of the general election on 8 June. However, it has been ruled that the consultation document must now be published sooner, after the local elections on 7 May. It’s not clear exactly what the proposals will consist of, but what is certain is that the government must improve local air quality levels following reports that Nitrogen Oxide levels (NOx is a harmful gas produced by diesel cars), were at an unprecedented high in many urban areas. 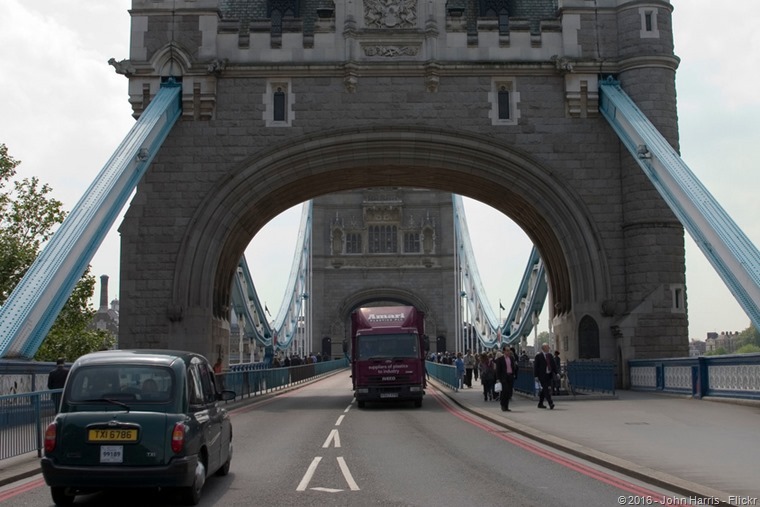 In London, air quality has been a key priority for the mayor, who says that without significantly reducing the amount of diesels on the road, things cannot improve. Whatever sort of scheme the government has in mind though, it’s likely to be restricted to certain drivers to keep costs down; it’s not likely to be as wide-reaching as the 2009 Scrappage Scheme, which was applicable to all cars over a certain age. Options include limiting payments to drivers who live and drive in the areas suffering from the worst pollution, as well as those on low incomes. We should hear more specific details in the next couple of days. payments of £1,000 to get the oldest, most polluting taxis off the road. Should these plans come to fruition, it’s estimated London’s nitrogen oxide emissions could be reduced by 40% and, although the report focuses on the capital primarily, it includes a national model which other large cities could use to create similar schemes of their own. Despite diesel’s bad press, the Society of Motor Manufacturers and Traders (SMMT), recently came out in support of diesel and, while older cars are the worst polluters, it argued that new diesel cars are as clean as any other. What would a diesel scrappage scheme mean for leasing industry? 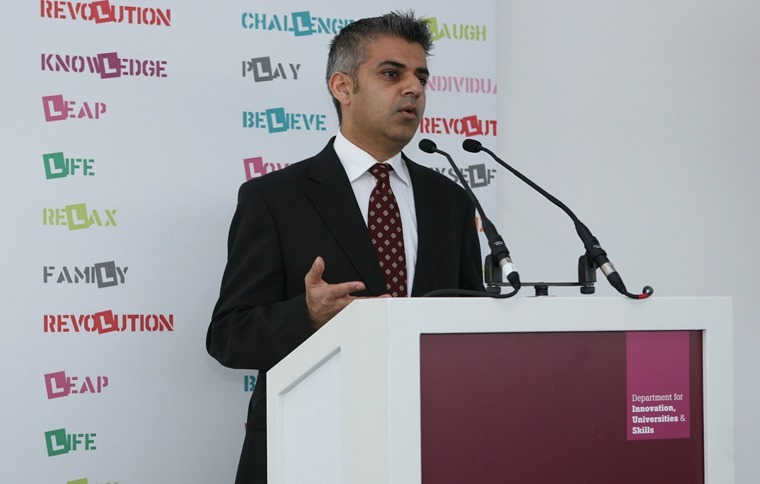 The British Vehicle Rental and Leasing Association (BVRLA) has welcomed the mayor’s proposals, which supports its own plan to cut the nation’s grey fleet (some of the oldest and highest polluting vehicles on the road) by 50% before the end of the decade. Gerry Keaney, BVRLA chief executive said: “There is an urgent need to address pollution in our cities, which requires a change in the way we travel and the vehicles we use. The average age of a grey fleet is 8.2 years old and are some of the least eco-friendly cars on the road, producing 8,156 tonnes of NOx a year – around twice the emissions of the entire London Transport network. 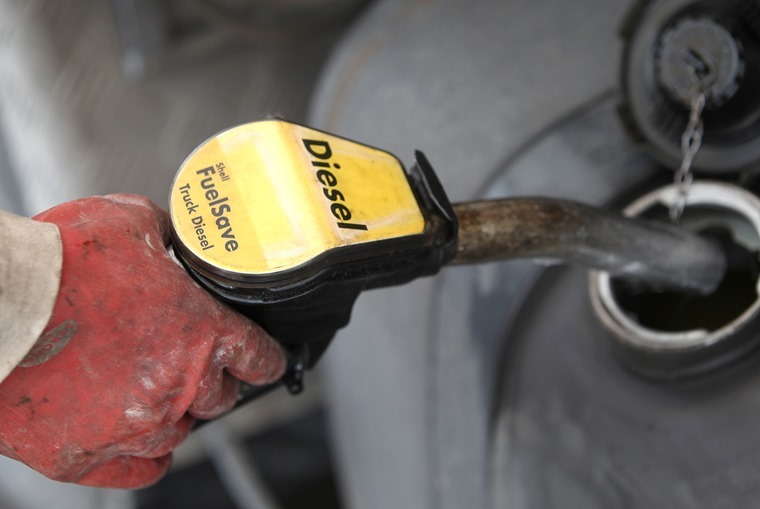 Should the scheme put you off choosing a diesel? The latest SMMT figures show that alternatively fuelled vehicles (AFVs), have taken a –4.3% chunk out of diesel’s market share. But despite dieselgate and the fuel’s bad publicity over the last year or so, 45.1% of all new cars registered in January were still diesel. So, should you be worried if you’ve just ordered one? In short, no. While there’s no denying that diesels contribute to local pollution in cities, the proposed scrappage scheme is relevant only to drivers of the oldest diesel vehicles. If your car was made after September 2015, it will comply with strict Euro 6 emission standards. Regardless, if you are concerned about the negative effect all this anti-diesel talk might have on a car’s residual value, by leasing one you’ll negate this potential pitfall completely. 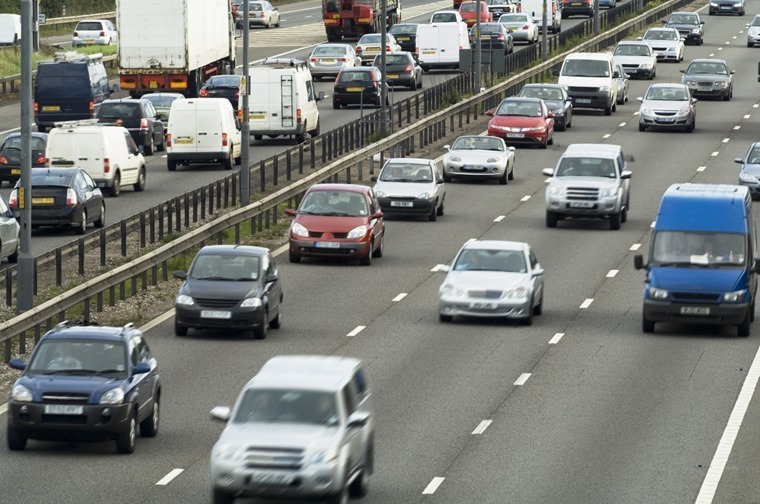 What do you think of plans to get rid of ‘dirty diesels’? Is it the best way to combat pollution in cities? Let us know in the comment section below.